All the training provided is realistically priced to reflect today’s market place and StoneTrain is dedicated to supply training on a flexible basis and in formats best suited to the needs of employers and employees alike. Those involved in providing the training are leading authorities in their field and are fully aware of the commercial realities and challenges faced by the stone industry. Regular research undertaken by Stone Federation, who administers StoneTrain, ensures that StoneTrain is aware of new training needs and opportunities and is thus able to provide for these ahead of the competition. StoneTrain certificates endorsed by Stone Federation GB are awarded at the end of courses when candidates are successful. Crucially, many courses are eligible for CITB grants that limit the investment needed from employers. Our close relationship with CITB means that we are always aware of funding availability and thus in the best position to advise you. We ensure that our training can be delivered to you as affordably as possible. Stone Federation is committed to maintain a highly skilled and trained workforce and regular, open dialogue with the Federation’s members and others working in the natural stone industry. This ensures that the industry as a whole feels engaged and fully involved at all times. 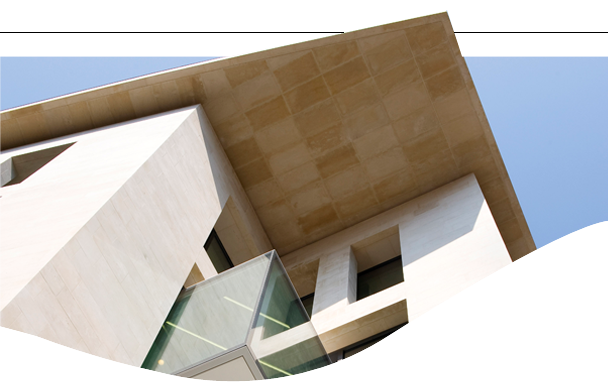 The Natural Stone Industry Training Group (NSITG) was formed in 2005 and its aim is to be the main source of information about careers, training, development and skills in the natural stone industry.